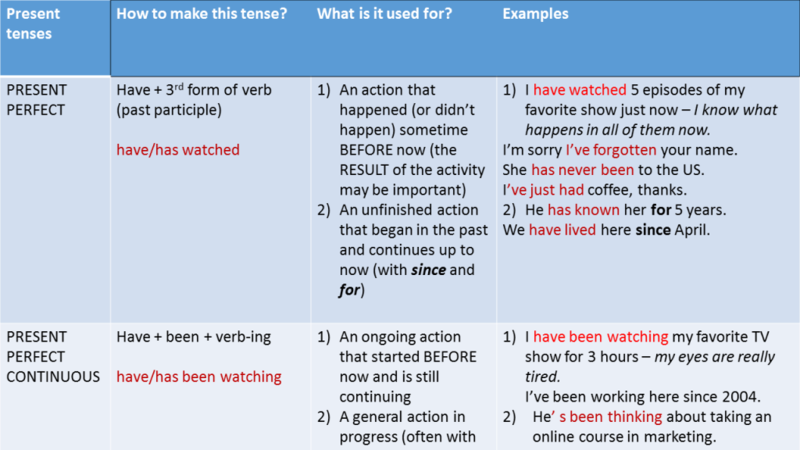 Practice present tenses in English with this interactive quiz! It’s quick, it’s fun and great practice. Read more about the present tenses in English here. I …………….to the news every morning. My flight ……………at 3 pm, I can’t be late. ……………………….the leaves? There’s grass all over your pant legs and jacket sleeves. She ………………..in Washington all her life. I’m busy on Saturday. I …………….to a party. She has been working in Luxembourg …………last year. 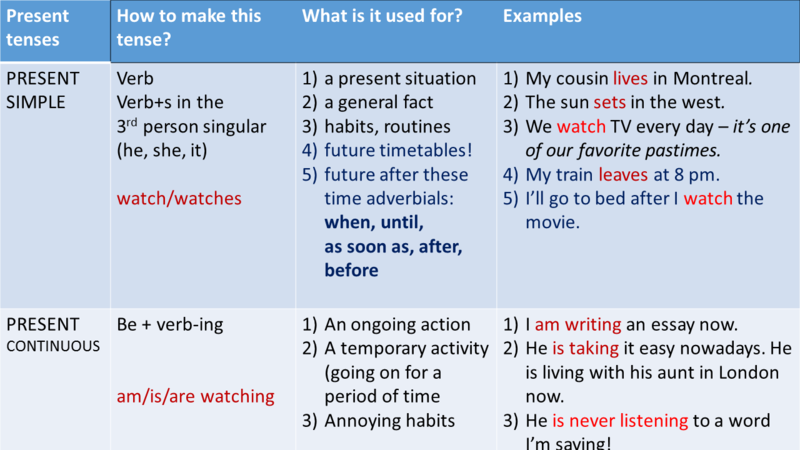 I …………………about starting an English conversation club in the town where I live. It seems like a good idea – but I haven’t made a decision about it yet. My car has broken down so I ………………to work by bus this week. We ……………to Italy next month. I have just bought the tickets.